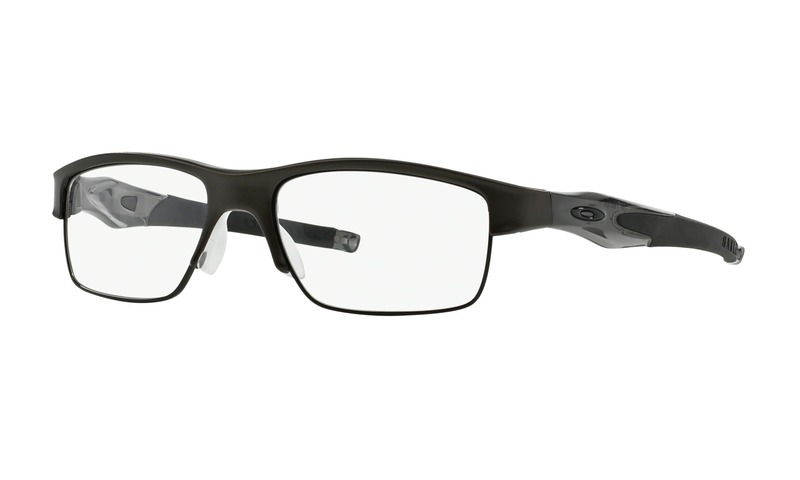 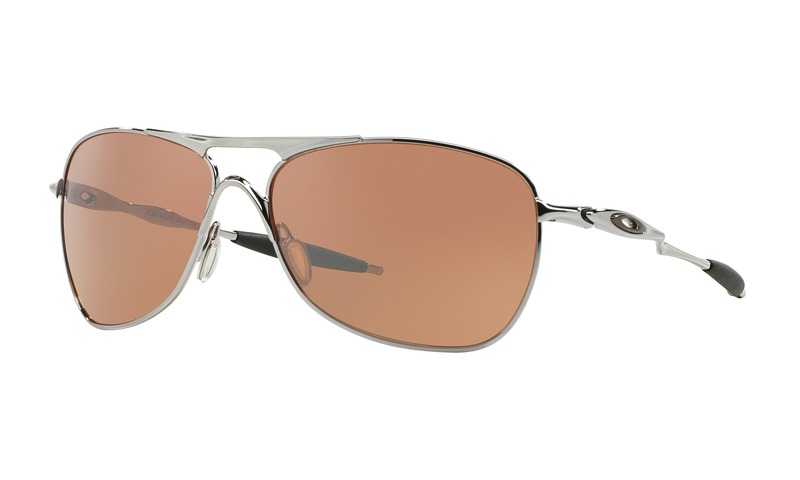 Here is the perfect website to virtually try on these Oakley Panel OX3153 0153 in Black. 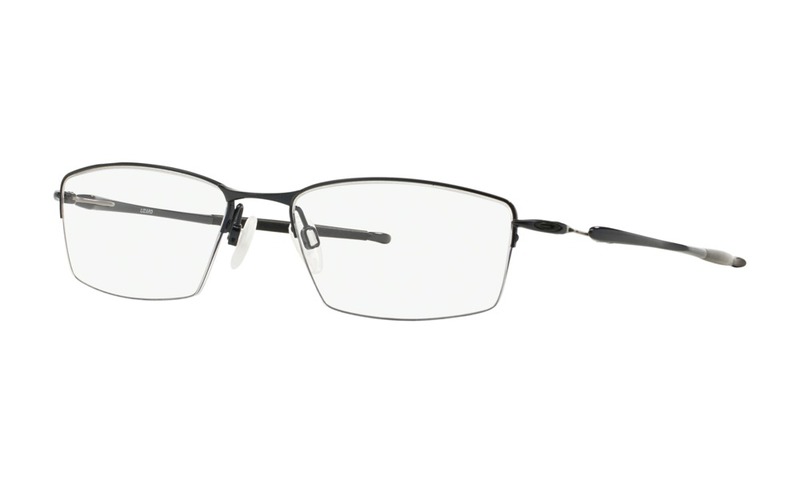 This durable aluminum frame comes in matte black with a distinct rectangular shape and discreet embossed strip details. 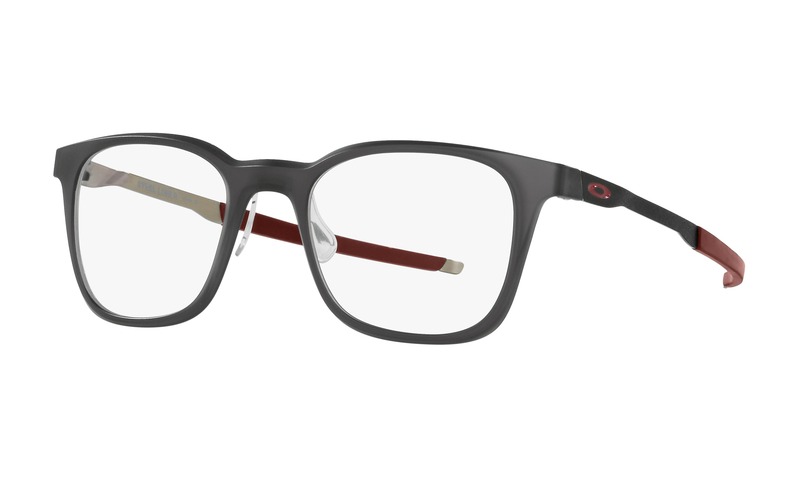 The hinges are marked with an "O" logo while the Unobtainium® earsocks covered temples are accented with a grey border. 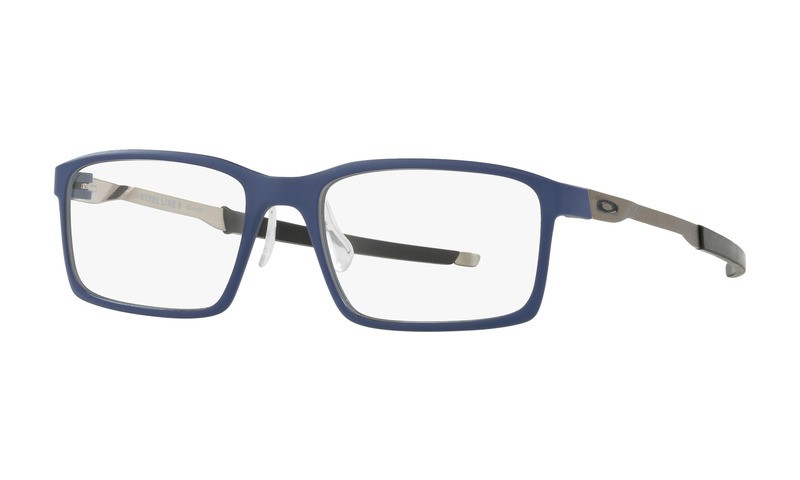 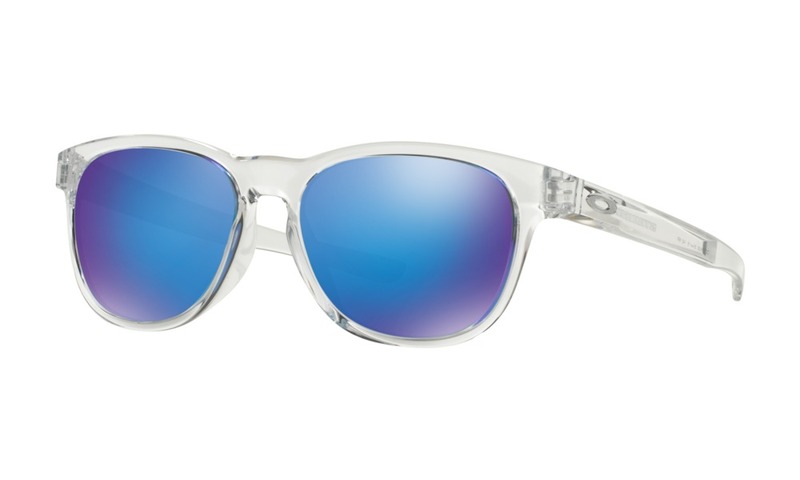 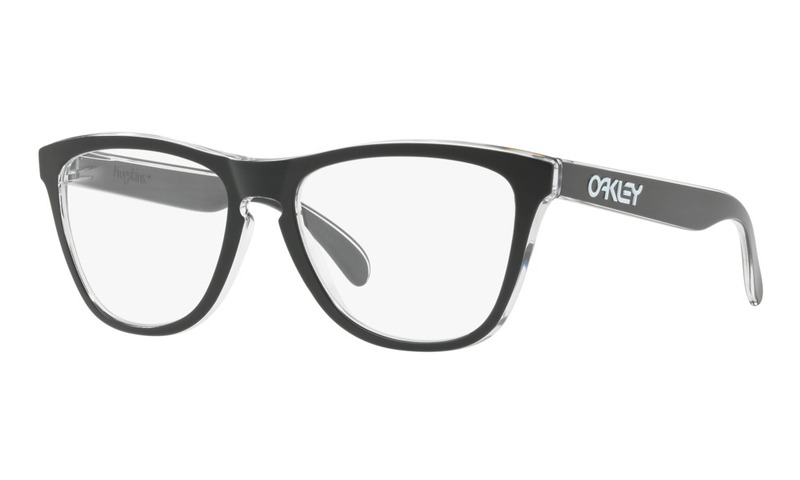 Virtually try on many of the Oakley eyeglasses right now on ViewTry.com.